Reformation Thought, 4th edition offers an ideal introduction to the central ideas of the European reformations for students of theology and history. 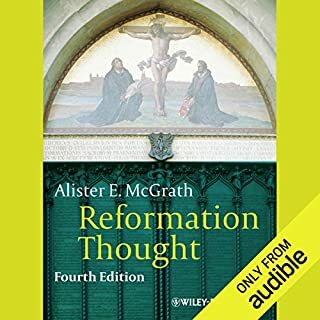 Written by the bestselling author and renowned theologian, Alister McGrath, this engaging guide is accessible to students with no prior knowledge of Christian theology.This new edition of a classic text has been updated throughout with the very latest scholarshipIncludes greater coverage of the Catholic reformation, the counter-reformation, and the impact of women on the reformation. Concise and scholarly but accessible. 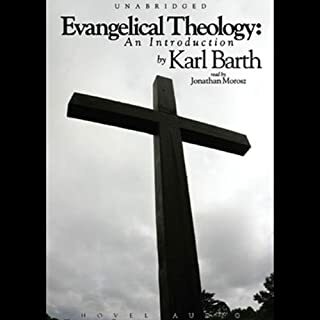 In this concise presentation of evangelical theology - the theology that first received expression in the New Testament writings and was later rediscovered by the Reformation - Barth discusses the place of theology, theological existence, the threat to theology, and theological work. Darwinism and the Divine examines the implications of evolutionary thought for natural theology, from the time of publication of Darwin's On the Origin of Species to current debates on creationism and intelligent design. A thought-provoking exploration of 21st-century views on evolutionary thought and natural theology, written by the world-renowned theologian and best-selling author. 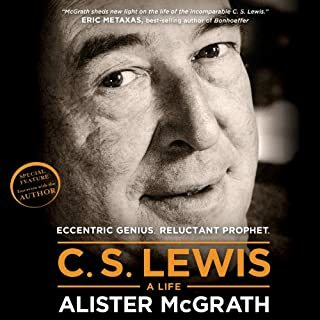 In honor of the 50th anniversary of C. S. Lewis' death, celebrated Oxford don Dr. Alister McGrath presents us with a compelling and definitive portrait of the life of C. S. Lewis, the author of the well-known Narnia series. For more than half a century, C. S. Lewis’ Narnia series has captured the imaginations of millions. 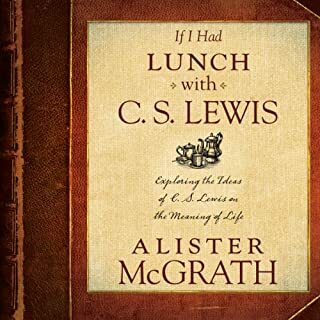 In C. S. Lewis - A Life, Dr. Alister McGrath recounts the unlikely path of this Oxford don, who spent his days teaching English literature to the brightest students in the world and his spare time writing. Have you ever wondered…whether God exists? whether life has meaning? Whether pain and suffering have a purpose? 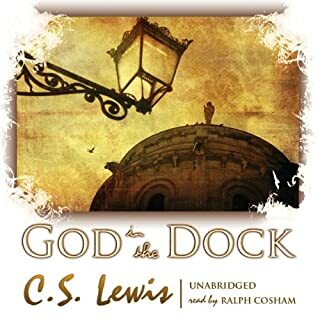 This audiobook is my invitation to sit down with C. S. Lewis and me to think about some of the persistent questions and dilemmas every person faces in life. We’ll explore Lewis’s thoughts on everything from friendships to heaven, from the reasons for faith to the power of stories. 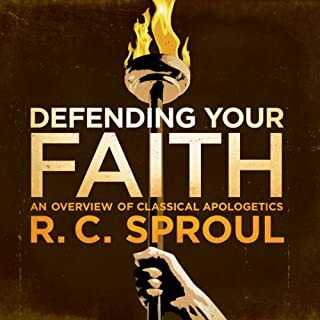 J. Gresham Machen once said, "False ideas are the greatest obstacles to the reception of the Gospel" - which makes apologetics that much more important. 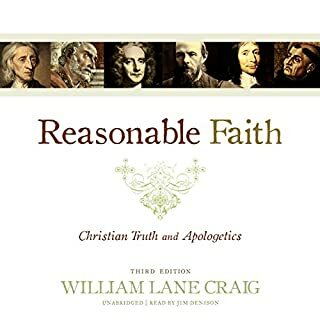 Wanting to engage not just academics and pastors but Christian laypeople and seekers, William Lane Craig has revised and updated key sections in this third edition of his classic text to reflect the latest work in astrophysics, philosophy, probability calculus, arguments for the existence of God, and Reformed epistemology. 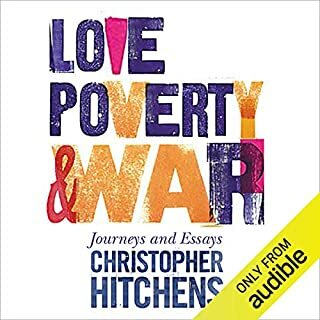 Love, Poverty, and War: Journeys and Essays showcases the Hitchens rejection of consensus and cliché, whether he's reporting from abroad in Indonesia, Kurdistan, Iraq, North Korea, or Cuba, or when his pen is targeted mercilessly at the likes of William Clinton, Mother Theresa ("a fanatic, a fundamentalist, and a fraud"), the Dalai Lama, Noam Chomsky, Mel Gibson, and Michael Bloomberg. This book presents the most detailed examination in English to date of Luther's theological breakthrough, together with a wealth of information concerning the theological development of the young Luther in its late medieval context. 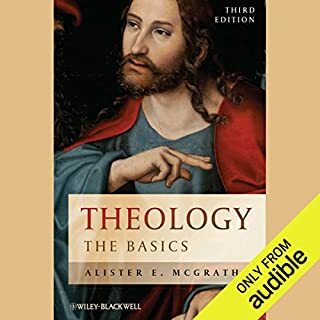 Alister E McGrath is a thorough theologian and master apologist. His book "Luther's Theology of the Cross" is another proof of his thoroughness. 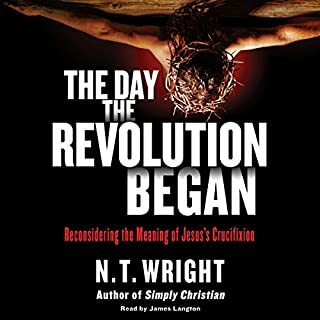 It is a classical academic study in which he compellingly illustrates how Martin Luther moved from the stance of the 'via moderna' (Modern way) on 'iustitia Dei' (God's justice) to a new understanding influenced by the Hebrew understanding of God's ts-d-q/ts-d-q-h 'tsadaq(ah)' while studying and lecturing on the Psalms. 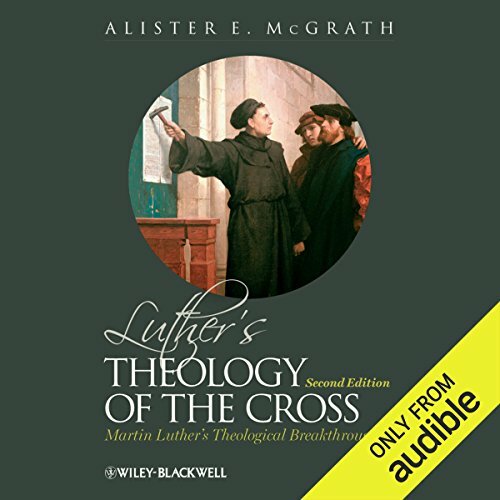 In the end he shows how this affected Luther's theology of the cross. 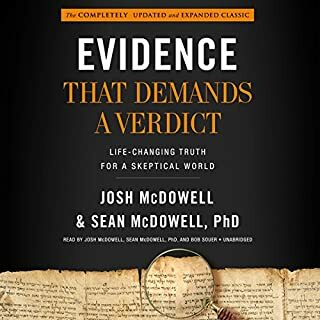 While this book is a thorough study and an excellent academic paper, it was not an easy listen, nor a challenging listen, but at times almost an impossible listen. I think that some written books are easier to read than to listen to. Like Dominic Crossan's "The Greatest Prayer" this book falls in that category. The main reason for this is that McGrath would explain a Latin theological term once where after he would use the Latin term and not the English equivalent. For someone who doesn't use Latin everyday or who do not understand Latin, this could easily get them lost in a maize of technical unfriendly concepts with no easy reference to refresh your mind. I must take my hat of for Dave Giorgio's brave and mostly successful attempt to read the book. While his German was mostly good, the one or two vocal-sounds that he mispronounced made it extremely difficult to follow. It is not "Leepzig" and the word "-burg" had various different pronunciations. He used the classical Latin pronunciation and not the Ecclesiastical pronunciation when reading the Latin texts. 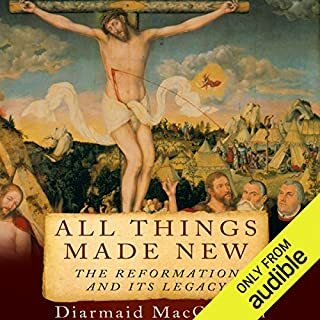 While this has to do with personal preference, it does sound odd on the ear if you are used to scholars of the Reformation opting to use the latter. The thing that hindered me the most, however, was his spelling of the unvocalised Hebrew ts-d-q(-h) (pronounced: 'tsedeq' or 'ts'daqah'). I would caution the prospective listener before just buying the book, ensure that you have time to listen to it with full concentration. If you know a little bit of Latin, it is time to brush up on it. The content of the book is rewarding, but the effort to listen to it, might be a bit much. 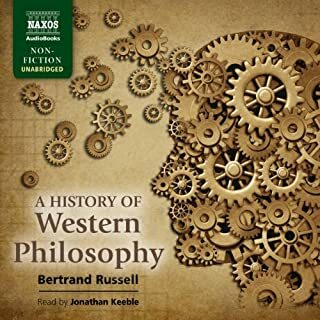 This audiobook is very hard to follow. You should buy the paper version if you want to read it because you will understand it far more by reading some parts over and over again. And there are foreign languages...especially Latin...used without translations. 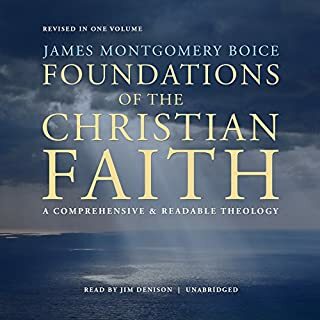 I love audiobooks and I love theology...but in this book, the two do not mix very well. And the final kicker...the author does not really talk about the subject of the title until the last chapter!!! All the rest is background history...lots of it. Gosh, I Wish I Knew Latin! No, it requires more than a little knowledge of Latin. 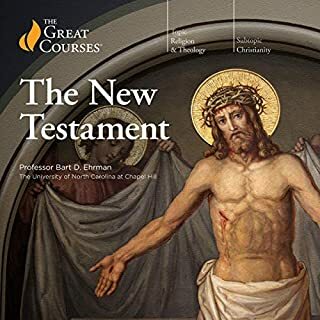 This is a graduate level course in the development of Luther's theology starting from before the Reformation 95 theses and forward. Unfortunately, it makes continual use of Latin theological terms and occasional Latin quotations. 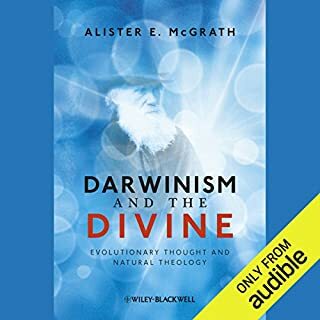 If you’ve listened to books by Alister E McGrath before, how does this one compare? McGrath is a scholar's scholar. This is a the first audiobook, but I have some familiarity with a couple of his books. Nevertheless, I do plan to try one of McGrath's less technical audiobooks. What about Dave Giorgio’s performance did you like? Performance and delivery was fine. Did Luther's Theology of the Cross inspire you to do anything? Read reviews more carefully before jumping in. I was thinking I could handle a couple Latin terms here and there, but this was much more than I expected. 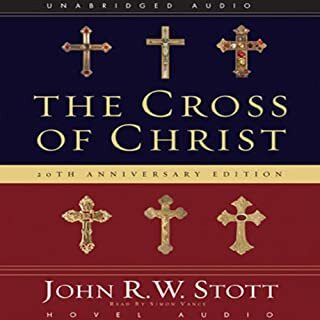 It's hard to follow the Audible version due to the large amount of Latin words and phrases, unless, of course you know Latin. Regarding content, this is a very scholarly and academic text and not suited for those interested in a general introduction. However, if you make it to the end you will know something about Luther's theology of the cross. 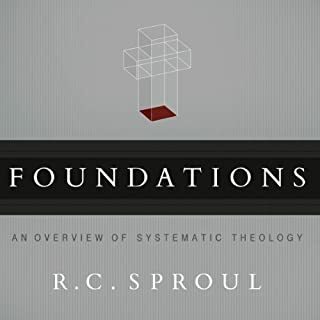 From the standpoint of interest in theology rather than skill this book was a mixed bag. I greatly enjoyed getting a sense of the thought-world of Luther's day and gaining an understanding of what ideas contributed to his development of the theology of the Cross; but I found the untranslated Latin a stumbling block. In some places the meaning was impossible to to pick up even from the context. Overall, the lay person can gain some helpful fragments, but for full understanding one needs an understanding of Latin and some theological acumen.